Nevada’s godfather of marijuana, state Sen. 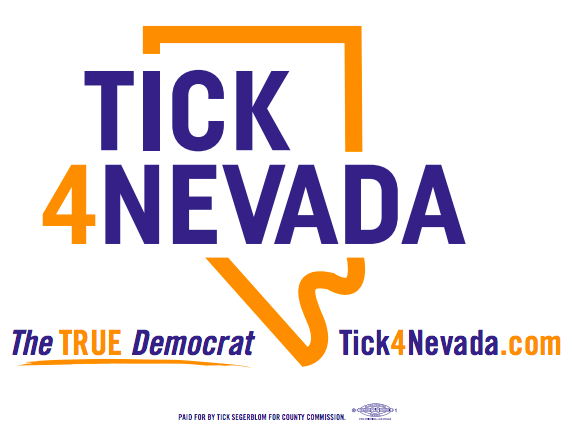 Tick Segerblom, intends to leave the Nevada Legislature to run for a vacant Clark County Commission seat. The veteran lawmaker said Monday he will run for the District E seat in 2018 to replace term-limited Chris Giunchigliani, a fellow Democrat who has held the seat since 2006. District E represents part of the Strip and extends to much of the eastern Las Vegas Valley. 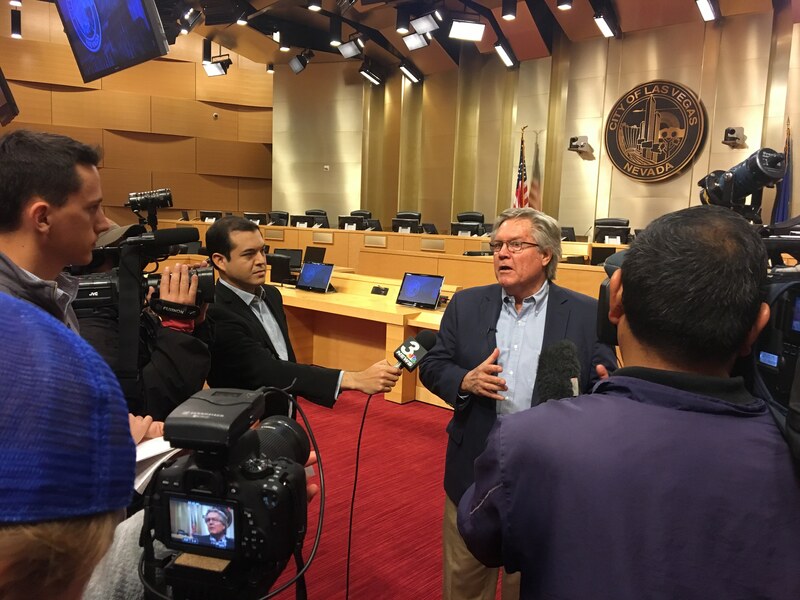 Jumping from the state Legislature to local elected office is not uncommon in Nevada, and Segerblom said the opportunity to run for the commission is impossible to pass up. 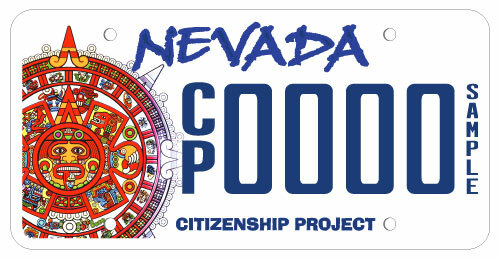 Segerblom, 68, is a native Nevadan and graduate of Boulder City High School. He received a bachelor’s degree from Pomona College in California and a law degree from the University of Denver. He was first elected to the Assembly in 2006, where he served three terms before jumping to the state Senate in 2012. His term expires in 2020. 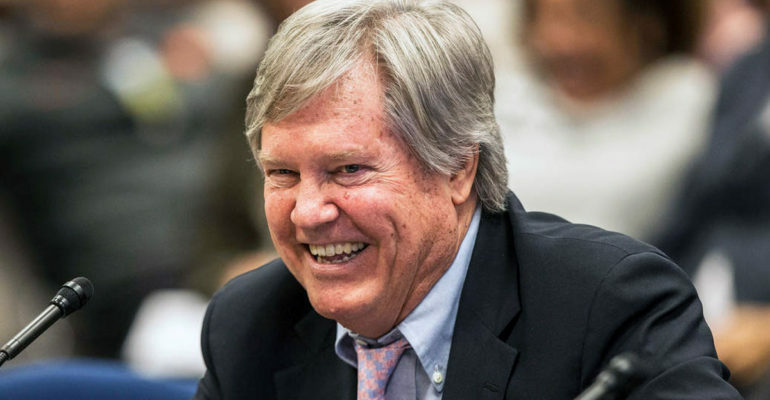 Segerblom was the driving force behind many of the laws that regulate marijuana in Nevada, including a 2013 piece of legislation that finally set up a sale structure for medical marijuana some 13 years after it was legalized. 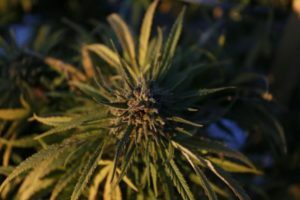 He is also credited by marijuana advocates for helping to get recreational marijuana legalized last year. Now he wants a chance to implement the laws at the local level that he helped pass as a member of the Legislature. And that goes well beyond those marijuana regulations that became synonymous with his name, he said. “We need to start looking at how we can improve our quality of life,” Segerblom said. That includes bolstering public transportation, improving the county’s parks and working with the school district on “creative solutions” for ways to help students and teachers in an effort to better education in Southern Nevada. No one else has announced an intention to run for the seat. The county’s official filing period begins in March. Contact Colton Lochhead at clochhead@reviewjournal.com 702-383-4638. Follow @ColtonLochhead on Twitter.